The “Maritime Cyprus” Conference is a biennial international shipping conference, which is jointly organised in Cyprus since 1989 by the Ministry of Communications and Works, the Department of Merchant Shipping, the Cyprus Shipping Chamber and more recently the Cyprus Union of Shipowners. The Chamber’s President, Vice-President and Director General are members of the Organising Committee of the Conference while the Director General also acts as the Chairman of the Conference Organising Sub-Committee. 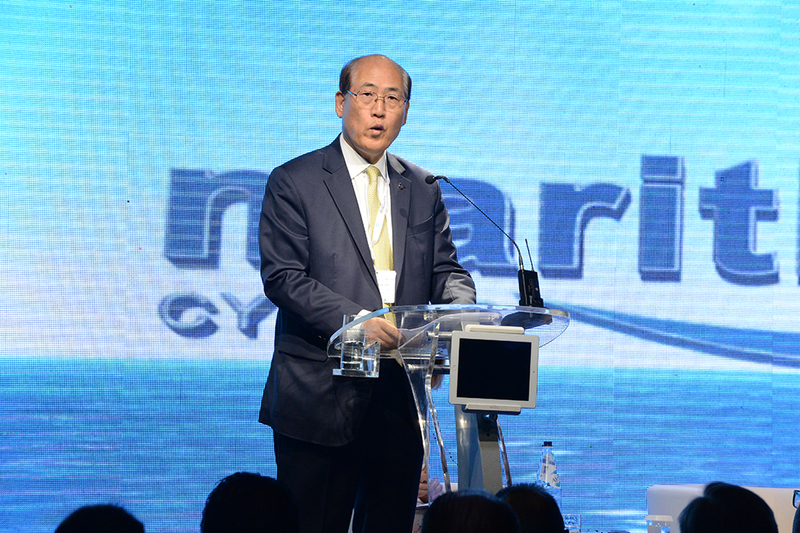 Through the years, the Conference has grown into one of the world’s most significant shipping conferences. Its status now gives it a prominent position in the calendar of many of those connected with the shipping industry, including representatives of numerous international maritime organisations, shipowners, shipmanagers, charterers, bankers, brokers, lawyers, accountants and delegates from other shipping services organisations. 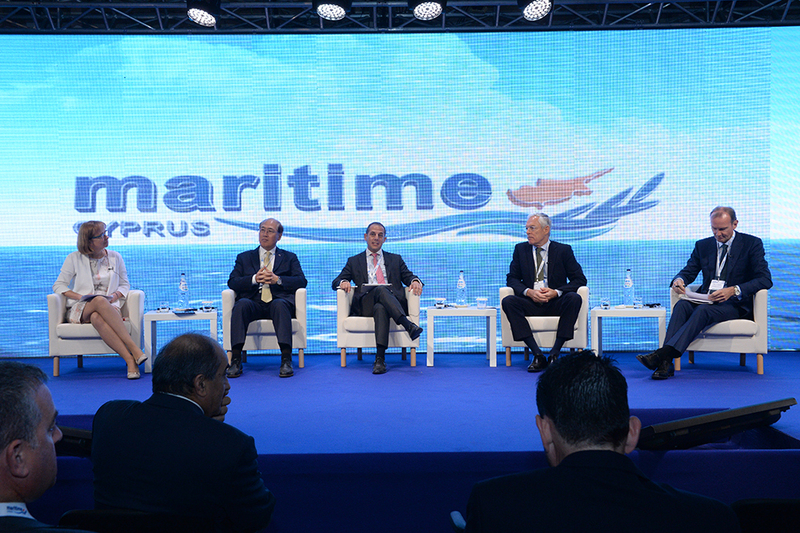 The main aim of the “Maritime Cyprus” Conference is to operate as a forum where important and current issues relating to international shipping are presented by distinguished speakers and subsequently discussed by the international shipping community. 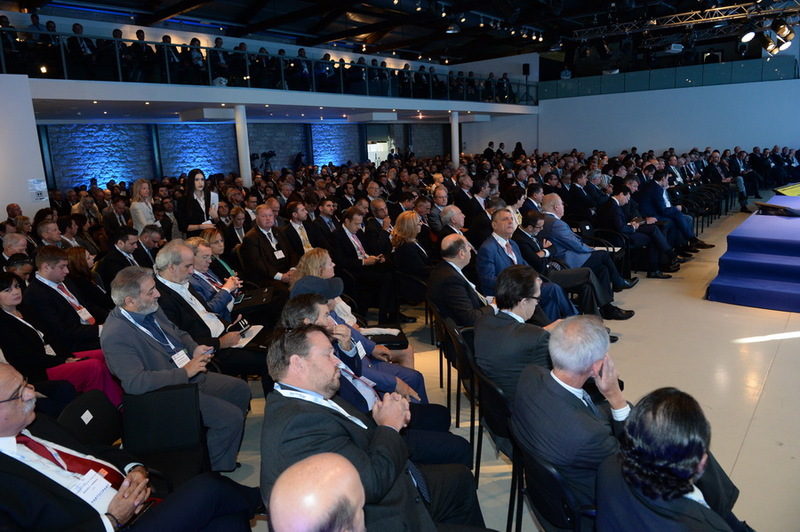 The Conference also offers the opportunity to the participants to become familiar with the strong maritime tradition of Cyprus and its Shipping Industry that was built over the last few decades. As part of the social functions organised during the Conference, the Chamber in collaboration with the Ministry of Communications and Works and the Department of Merchant Shipping, organise an “open-air” “Rendez-Vous” Reception which is attended by Conference participants, guests and Chamber Members. During the Conference, the “Cyprus Maritime Awards” are also presented in recognition of the contribution of persons or organisations to the development of Cyprus Shipping.